Professor Zhu Han (right) and Professor Wade Trappe (left). 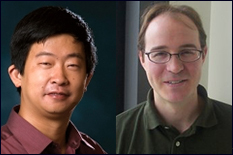 ECE alumni Wade Trappe and Zhu Han were elevated to Fellow of the Institute of Electrical and Electronics Engineers. The highest grade of membership, IEEE Fellow, is attained through nomination by peers and approval by the IEEE Board of Directors for distinction in the profession. Trappe was recognized for contributions to information and communication security. 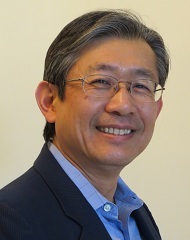 Zhu Han received this honor for contributions to resource allocation and security in wireless communications. Trappe and Han were both advised by Professor K. J. Ray Liu at the University of Maryland. IEEE is the world’s largest professional association dedicated to advancing technological innovation and excellence for the benefit of humanity. IEEE and its members inspire a global community through its highly cited publications, conferences, technology standards, and professional and educational activities. There are more than 425,000 IEEE members in over 160 countries around the world. 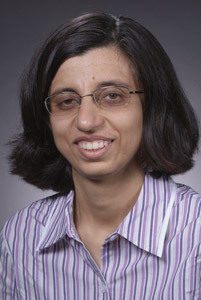 IEEE members are engineers, scientists, and allied professionals whose technical interests are rooted in electrical and computer sciences, engineering, and related disciplines. 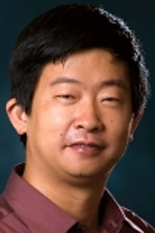 Han is an Associate Professor of Electrical and Computer Engineering at the University of Houston where he manages the Wireless Networking, Signal Processing and Security Lab. 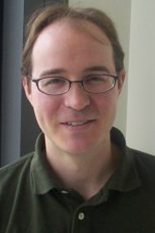 His research interests include wireless resource allocation and management, wireless communications and networking, game theory, wireless multimedia, and security. 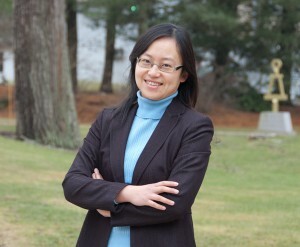 Dr. Han is an 2010 NSF CAREER award recipient. 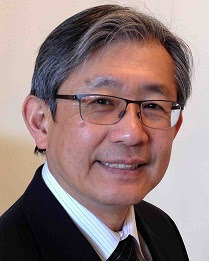 He is also the winner of the 2011 IEEE Communications Society Fred W. Ellersick Prize and has coauthored papers that won several best paper awards. Trappe is now a Professor in the Electrical and Computer Engineering Department at Rutgers University. 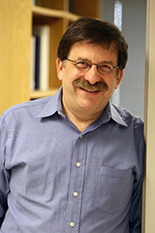 He is affiliated with the Wireless Information Network Laboratory (WINLAB). Wade Trappe research group's recent focus has been to explore non-traditional approaches to security by re-examining the conceptual definitions of security and privacy. 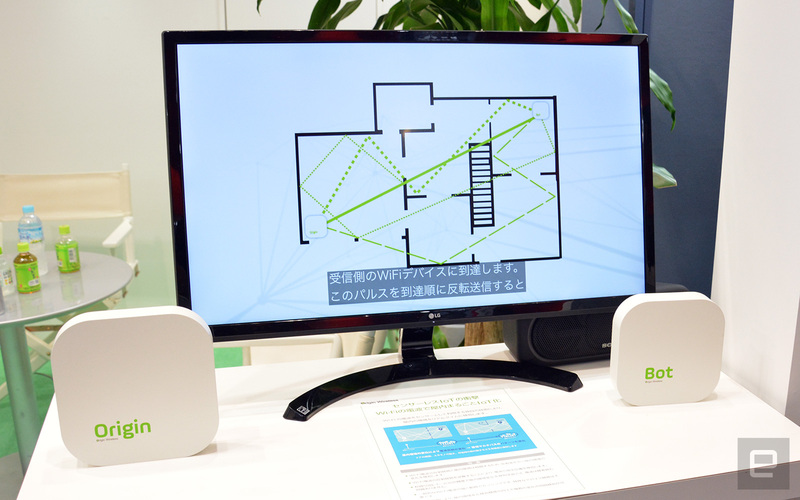 In order to devise new solutions, his group applies a mix of mathematical tools and experimental design, currently applying their philosophies to enhance the state-of-the-art in wireless security (particularly, in integrating physical layer security into wireless systems), and developing protocols for a secure future.